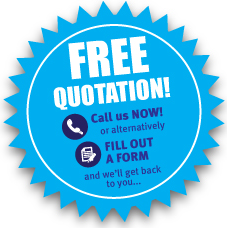 If you would like to make an enquiry or get a free quote please use our enquiry form to contact us. Please include a contact name, address, email address and where required the nature and address of premises to be cleaned and a brief description of work. Also where appropriate state the frequency of work to be carried out.